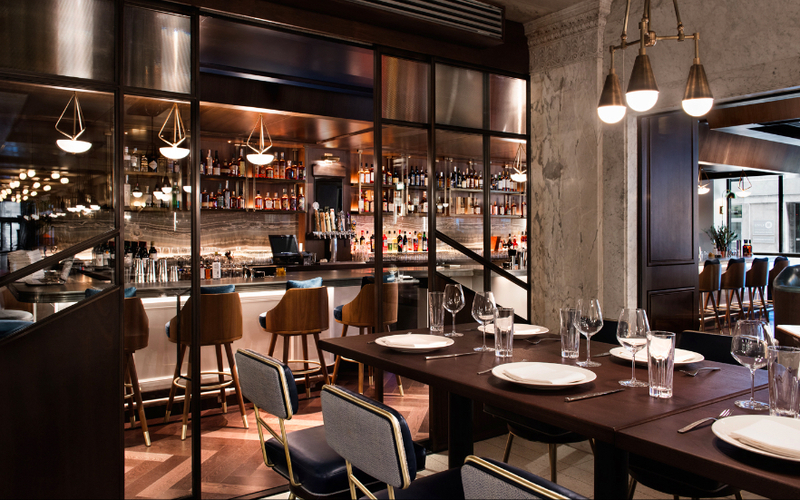 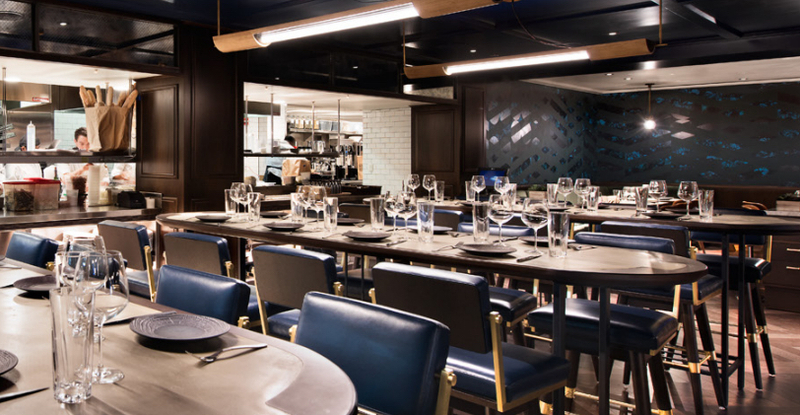 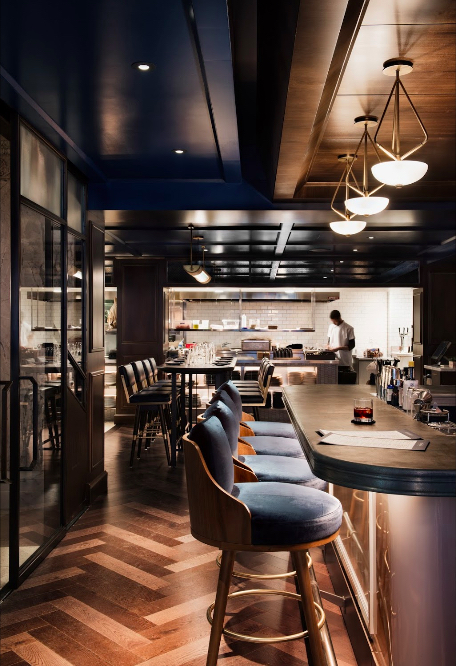 Steadfast brings an innovative, upscale, chef-driven restaurant concept to the Chicago Loop at The Kimpton’s Gray Hotel. 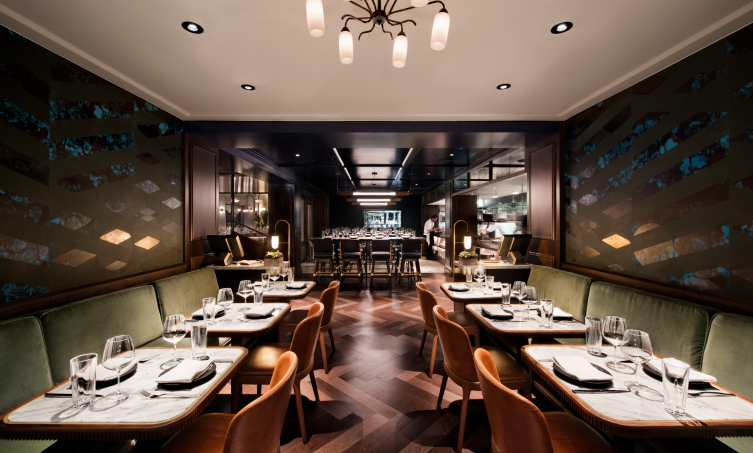 Located in the heart of Chicago’s Financial District and steps away from Chicago’s Theater District, critics rave that Steadfast is elevating the Loop’s dining scene. 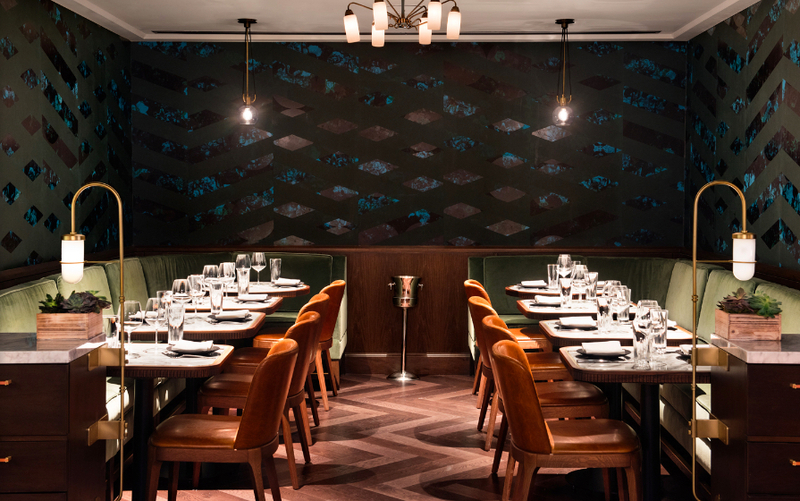 At Steadfast we offer New American cuisine with beautifully composed dishes to food savvy hotel guests, pre-theater diners, business diners & power-lunchers, along with Chicago’s passionate dining community. 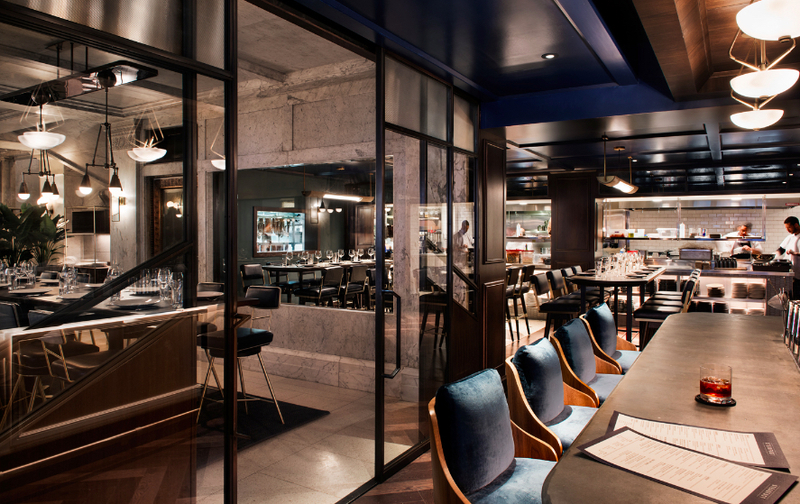 Steadfast has been described as an instant classic in one of Chicago’s celebrated historical buildings.